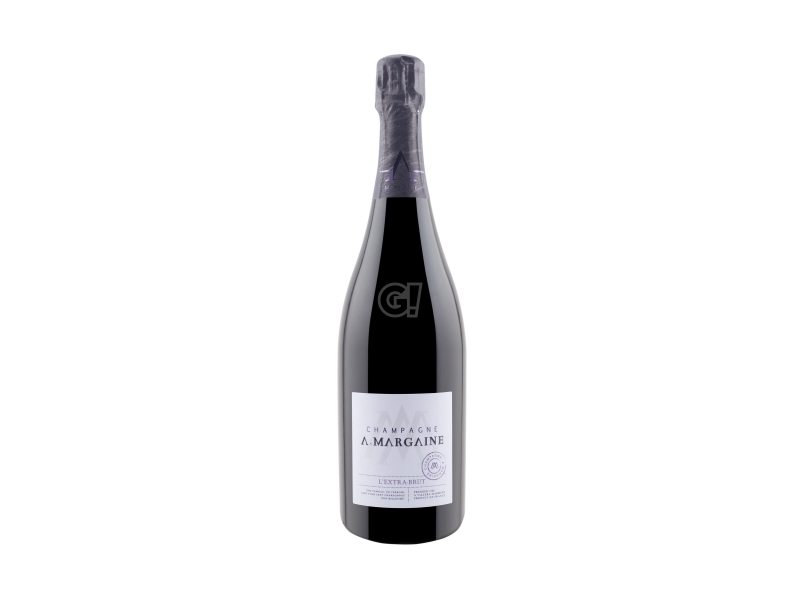 Arnaud Margaine's Champagnes have very deep origins, a long history that has reached the fifth generation of artisan vigneron, who since 1910 has handed down from father to son the know-how of a production strongly linked to the terroir and quality. In Villers-Marmery, in the heart of Montagne de Reims, the Domaine A. Margaine is located, with vineyards facing south/south-east on a territory classified as Premier Cru and where, unlike what normally happens with Pinot Noir, it is Chardonnay that is the real master, with a real "island" in the heart of Montagne de Reims. 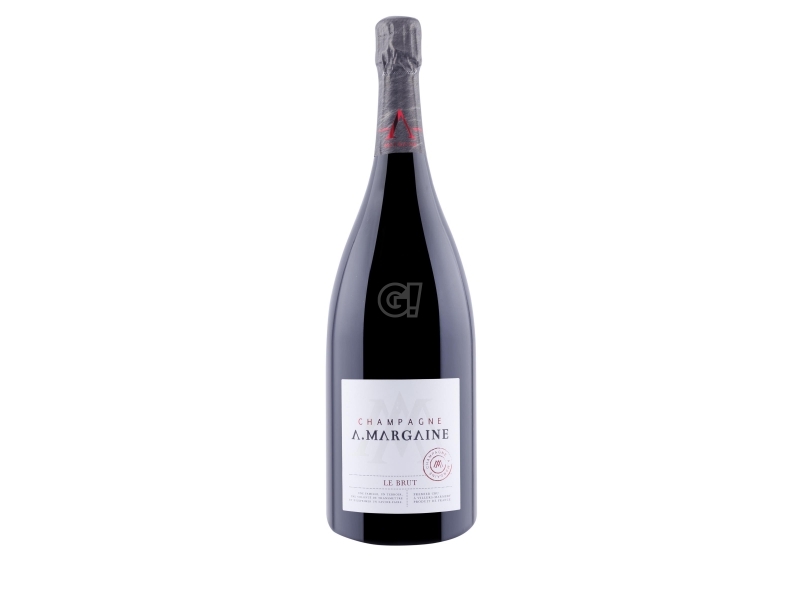 Only Chardonnay and a small part of Pinot Noir are cultivated by Margaine vignerons, who have chosen a conscious viticulture and as natural as possible, reducing the use of herbicides on 90% of their vineyards. The winemaking techniques are also based on respect, with the aim of making the grapes work in the most natural ways possible and according to times that vary according to the vintage. 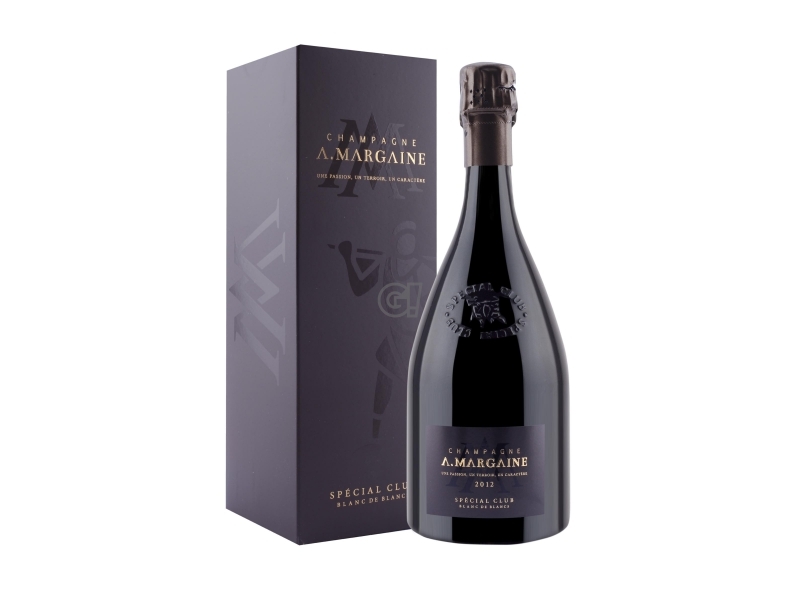 Since 1976 Champagne A. Margaine is part of the Club Trésor de Champagne, the first association of vignerons born in Champagne and committed to preserving the values of high quality and respect for the terroir. The Cuvée Special Club, the jewel in the crown of the whole A. Margaine production, is a witness of this firm conviction and heritage handed down from five generations.